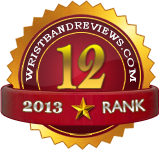 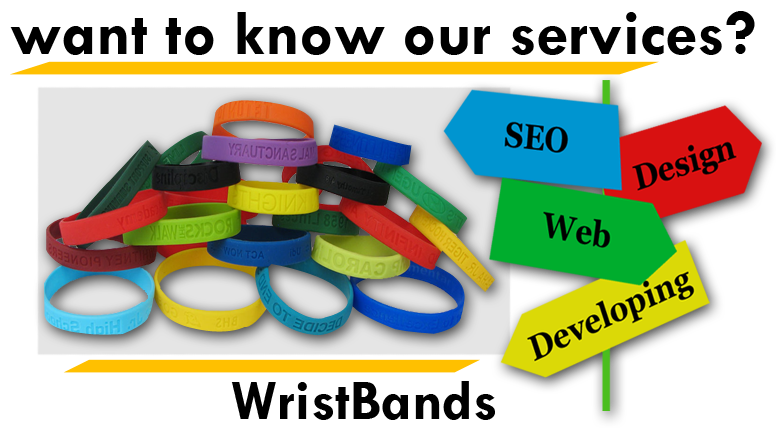 Trendy Wristbands is a website with its focus on high quality material as well as excellent customer service. 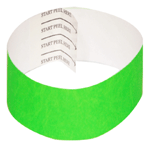 Promote your message or business with Tyvek, Vinyl or Plastic wristbands. 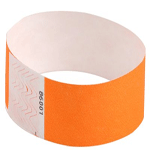 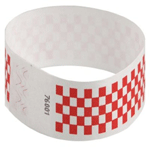 Custom print your wristbands this is a great way to advertise your company or event.Tyvek wristband designs are an excellent choice for short term use.